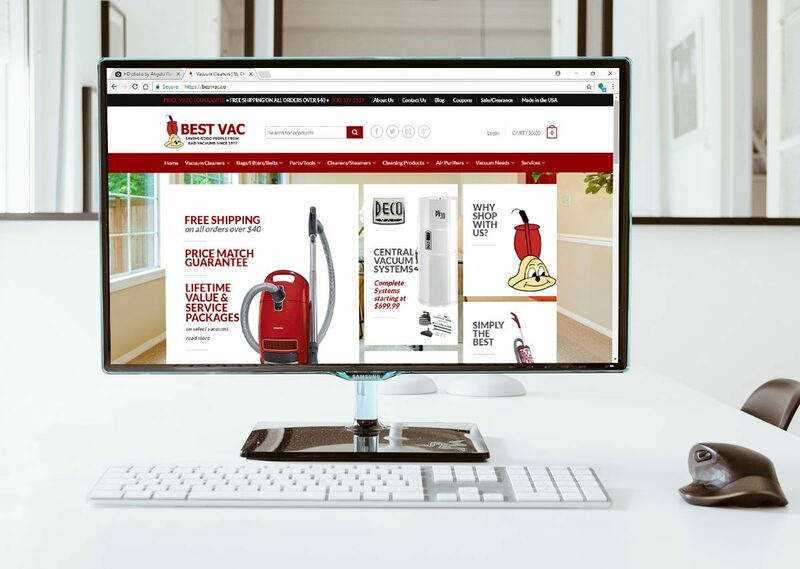 Nicole Fleshman Web Designs designed a new online shopping website for Best Vac in St. Charles, IL. Best Vac is a family owned and operated company. 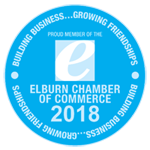 They have a huge selection of major brand vacuum cleaners and over 40 years of experience.